Author, Evangelist, and Teacher Dr Deborah Starczewski welcomes you to Star Ministries Incorporated. 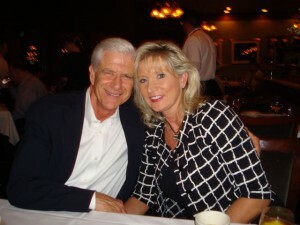 Deborah and her husband Dan founded Star Ministries Inc in the early 1990′s as a way to publish and distribute Christians materials. As a result of their obedience to God’s call, Star Ministries Inc has impacted the world and local community. In 2008, Dan and Deborah stepped out in faith by hosting a pastor’s training / teaching conference in India that reached hundreds of ministers. As a result they founded SNOW, a non-profit ministry established to reach the world for Jesus Christ. See what God is doing through Deborah and Dan’s ministry by exploring our site. Be sure to check out Dr Deborah’s books and teachings. You will be blessed!